Rinnai Tankless Water Heaters Raleigh - Poole's Plumbing, Inc.
Rinnai Tankless Water Heaters, professionally installed Tankless System. Poole’s Plumbing is your Raleigh, NC Rinnai, Authorized Service Provider. You’ll enjoy up to 40% energy savings, endless hot water, and significant space savings plus a typical lifespan of 20 years or more in residential applications. And this “green” technology produces less CO2 and NOX than conventional gas or electric tank water heaters. Rinnai tankless water heaters use natural gas or propane gas to heat water only when needed. When water flow is detected, the Rinnai begins heating water as it passes through its copper heat exchanger. The design of the unit allows it to capture up to 84% of the heat energy, making it highly efficient and cost-effective. 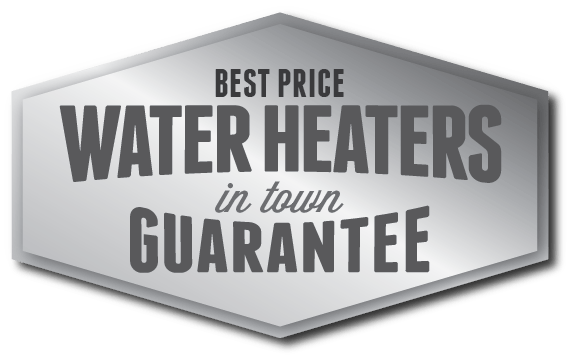 When the demand for water ceases, the tankless unit shuts down and uses no energy a revolutionary advantage over inefficient tank-style heaters. More efficient when it’s on, and off when it’s off, the Rinnai tankless water heater is the ultimate choice in today’s world of high energy costs and environmental preservation.